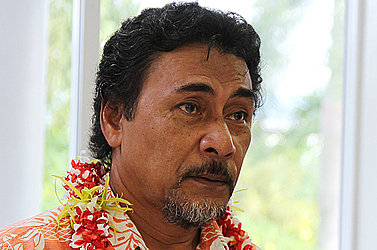 The President of the Journalists Association of Samoa (J.A.W.S. 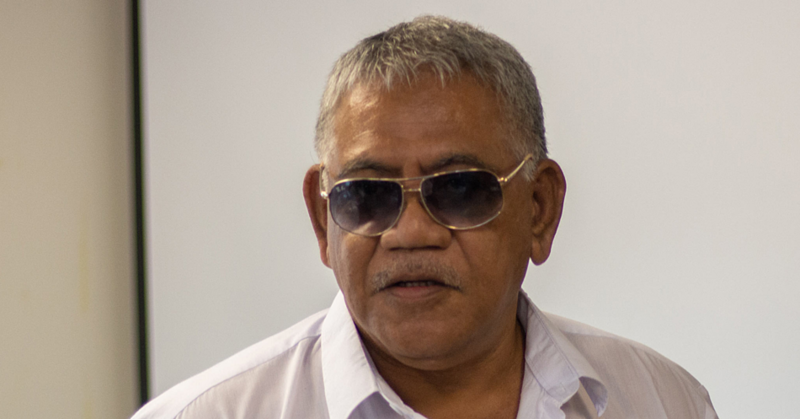 ), Apulu Lance Polu, has stepped down from office. The decision follows criminal charges laid against him by the Police last month. Apulu is a co-defendant in an ongoing matter involving former Cabinet Minister, La’aulialemalietoa Leuatea Polataivao Fosi and his wife. They are scheduled to appear in the Supreme Court next Monday for criminal mention. The charges are in relation to a longstanding dispute over a nonu company involving another senior member of the ruling Human Rights Protection Party and Associate Minister, Peseta Vaifou Tevaga. La’auli is charged with allegedly obtaining money by deception. 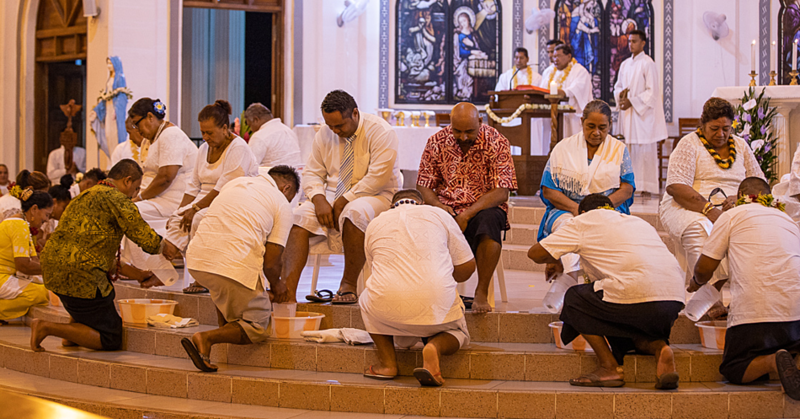 Last month then Acting Assistant Police Commissioner, Sala’a Moananu Salala’a, told the Samoa Observer the criminal count against each of the defendants carries a maximum penalty, if convicted, of up to seven years in jail. 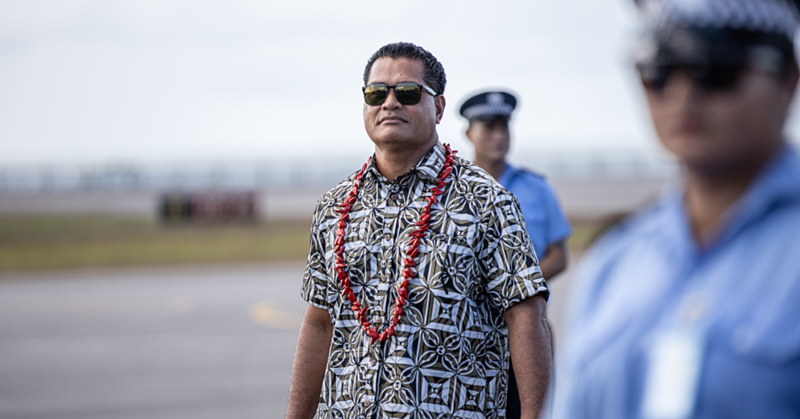 Yesterday, Apulu confirmed his resignation during a telephone interview with the Samoa Observer. Apulu said after he was charged on 21 August 2017, he resigned the following week as President of J.A.W.S. “The day after I was charged I informed Rudy of my intention and then I met with the Board the following week and submitted my resignation,” said Apulu. The Rudy he is referring to is Rudy Bartley, of WT Media. Apulu referred further queries to Mr. Bartley.